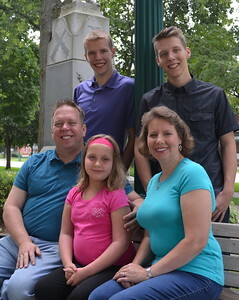 Big Blast Ministries is led by Pastors Steve & Janet Raeburn and their family. 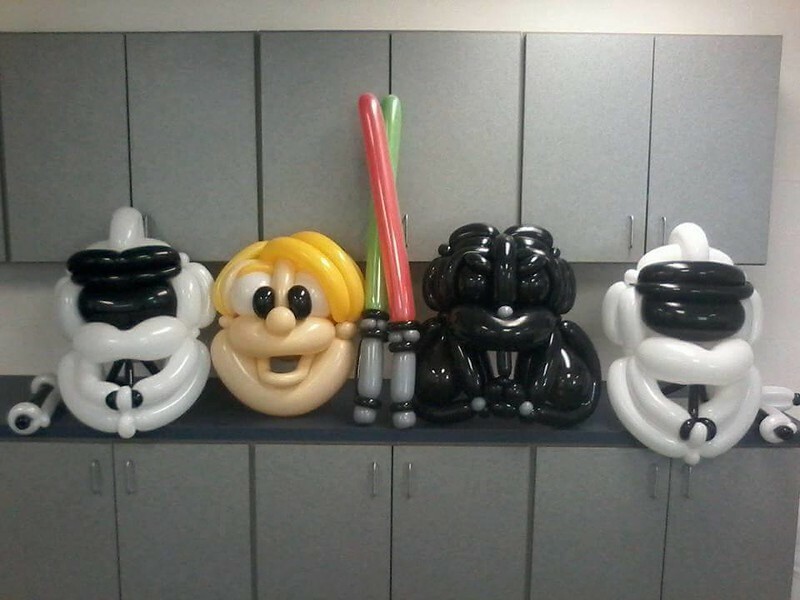 Pastors Steve and Janet are both full time children's and family evangelists - who use balloons, illusions, music, Bible stories, scripture memorization, games and a whole lot of fun to teach people about Jesus Christ. For more on Big Blast Ministries, click on www.BigBlastMinistries.com to see MORE!! Serving Jesus is a BLAST! !